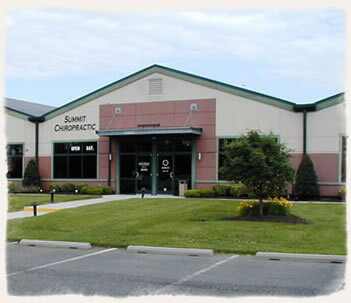 Summit Chiropractic * Havre de Grace Maryland – Dr. Tyler Smardzewski D.C. of Summit Chiropractic provides complete chiropractic care including nutritional consultation, proper exercise, and rehabilitation. Thank you for visiting the website of Summit Chiropractic! 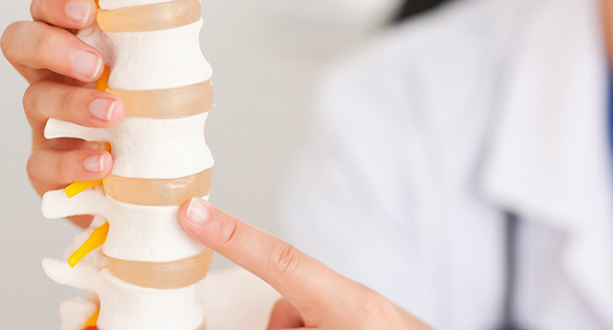 Improving the health and wellness of our community through chiropractic care is our mission. 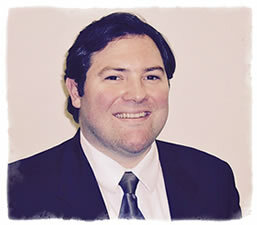 Hello, my name is Dr. Tyler Smardzewski D.C. Having experienced first hand the results of chiropractic since the age of 5, I know the power of chiropractic care. My journey in life has been one of helping others and it’s my sincere goal to help you and your family achieve the best health and wellness through chiropractic care. Here at Summit Chiropractic, we provide complete chiropractic care including nutritional consultation, proper exercise, and rehabilitation. Every person carries the inborn ability and right to be truly healthy. At Summit Chiropractic, our purpose is to help you activate the innate healing response by recognizing and addressing those things that impede your body from doing what it was designed to do. Let Summit Chiropractic help you on your journey to good health!